As a small consultancy, we fully immerse ourselves within your team to understand your business vision and objectives and work with you to achieve the best results. 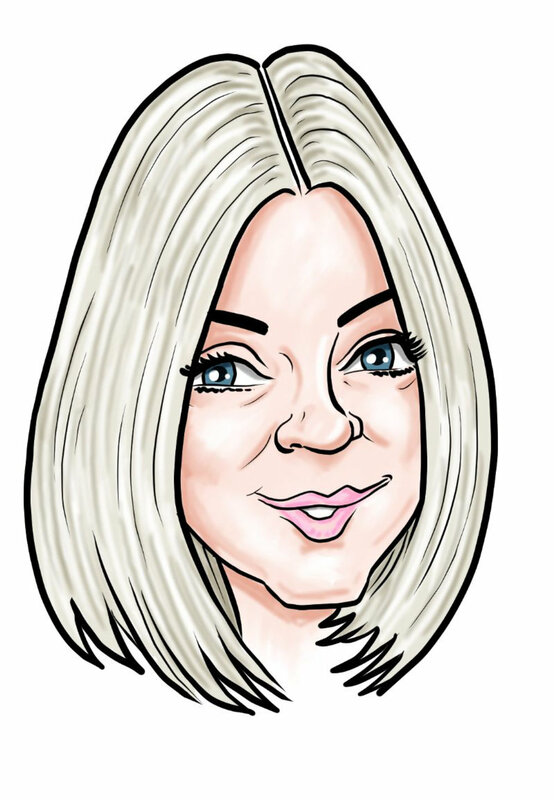 has over 13 years experience in consumer lifestyle press, working on brands including Grazia, Cosmopolitan, Mother & Baby and Emma’s Diary. A regular speaker at conferences and events on the importance of PR & Marketing for growth, she has successfully run two of her own businesses including parenting PR consultancy Inspire Me Media. Kerry is driven by creative ideas which deliver results for her brands. has over 8 years experience in social media and digital marketing, previously on consumer brand side and most recently running her own consultancy Media Bites. She loves seeing the effect and engagement good social media content can bring, including platform growth and reach within the target audience. 20 years sales experience and 10 years team leading and management experience, 11 years communications and digital content experience. Zena began working with the world wide web in 2006. With a brand new website and very little in the way of social media to gain traffic. Facebook was just two years old! As the other social media platforms joined in the race to capture attention she grew with them, learning as they developed new algorithms and ways to communicate with a social audience.